Dubai, UAE, January 30, 2019: Valentine’s Day is just around the corner and so is that very special romantic dinner. While you concern yourself with getting all ready to impress, don’t forget your delicate skin as there is nothing that boosts your confidence for Valentine’s night quite like smooth and soft skin. 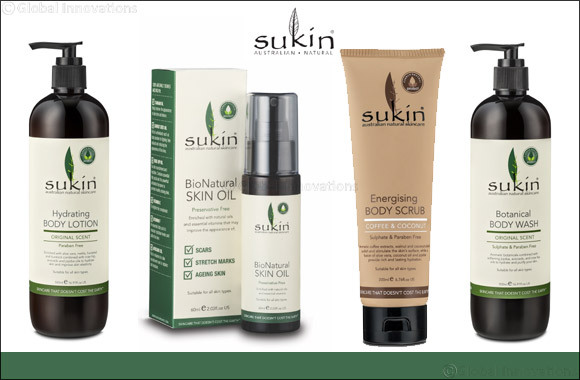 And this is now even easier to achieve with Sukin’s natural body care range.